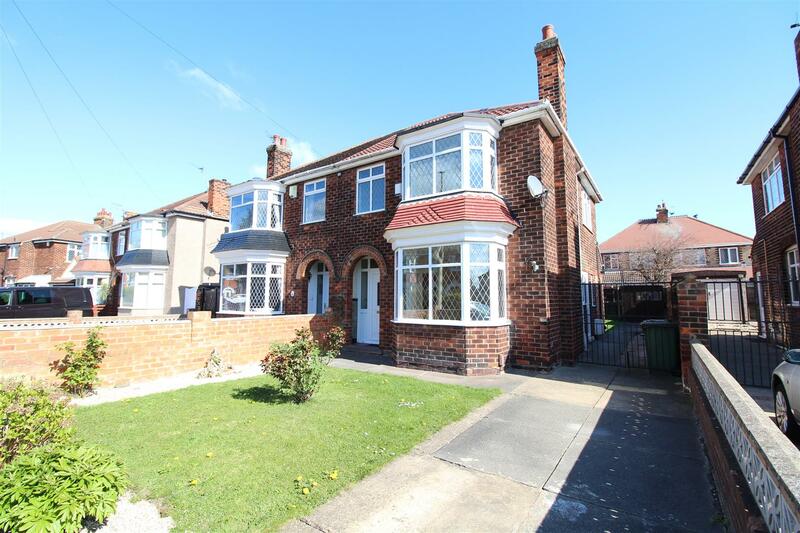 We are pleased to offer for sale this double bay fronted, semi detached family property in Matthew Street which is not far from Queen Mary Avenue or Lestrange Street and is situated in close proximity to Queen Mary Avenue School and Reynold Street School also. 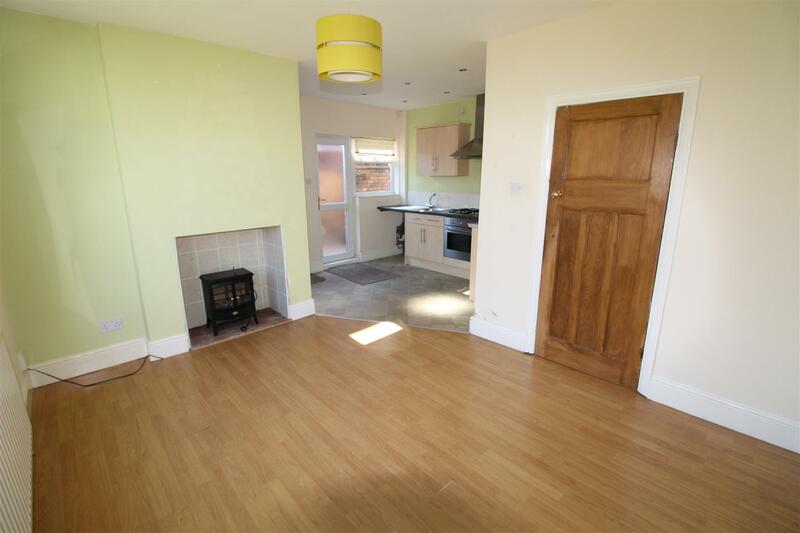 This is a wonderful opportunity for somebody to buy this 3 bed semi detached property that would make a wonderful family home. 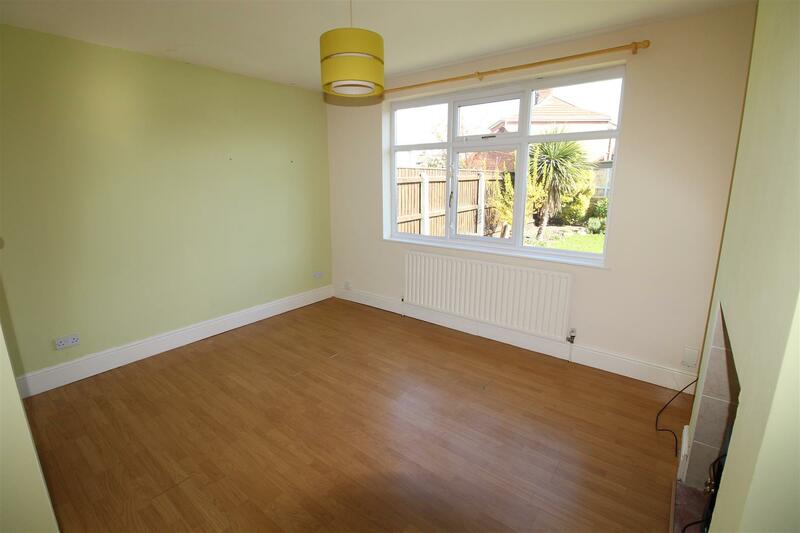 Benefitting from u.PVC double glazing and gas central heating the property briefly comprises of a welcoming entrance hall, lounge, kitchen-dining room and downstairs toilet. 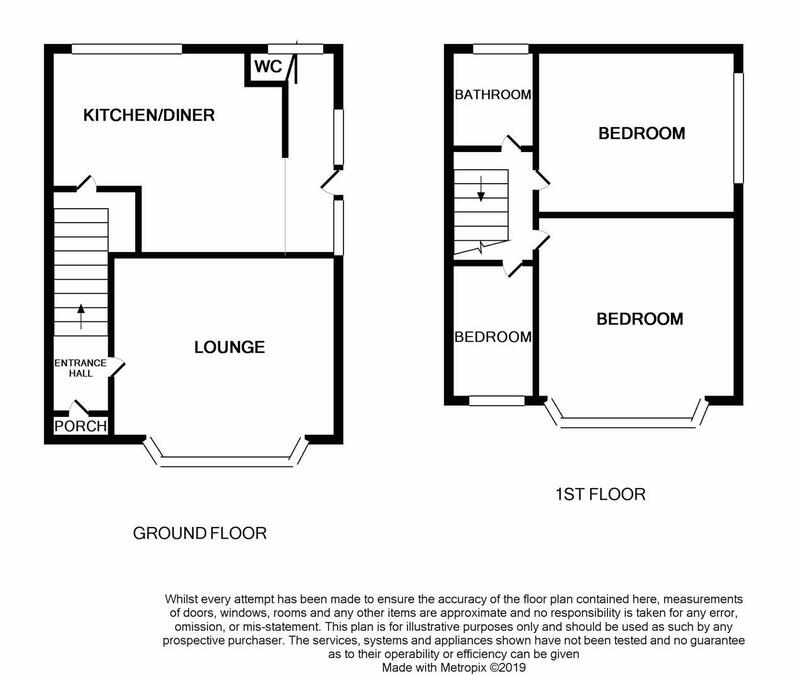 On the first floor there are two double bedrooms, a single bedroom and the family bathroom. There are gardens to both the front and rear aspects and plenty of room for vehicular hardstanding. 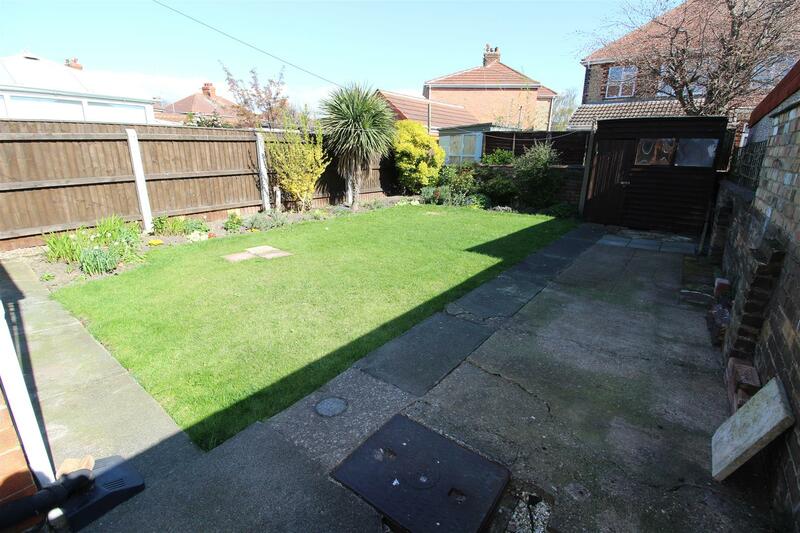 This property is centrally located and it is also close to local amenities on Grimsby Road and not too far from Cleethorpes sea front and the town centre either. It is offered for sale with NO ONWARD CHAIN. Up a step and under the arched canopy into the entrance hall. Through a u.PVC double glazed obscure stained door within a casement. Coving and light to a papered ceiling, central heating radiator, understairs cupboard and stairs leading to the first floor accommodation. Panelled doors leading off and laminate flooring. 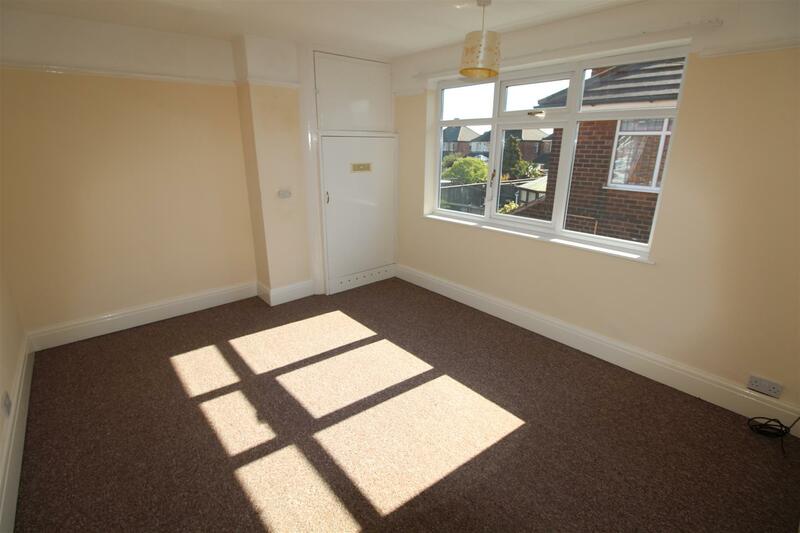 This room is situated to the front of the property with a u.PVC double glazed and leaded walk in bay window. Central heating radiator, coving and light to a papered ceiling. An ornate wooden fire surround with black and tiled hearth and backing. Inset Living flame coal effect gas fire. Laminate to the floor. With a u.PVC double glazed window to the rear aspect, central heating radiator, light to the ceiling, chimney breast and laminate floor. This leads onto the kitchen. The kitchen with a range of Beech effect units to the base and walls with chrome door and drawer furniture. Post form roll edge work surfaces and tiled reveals. 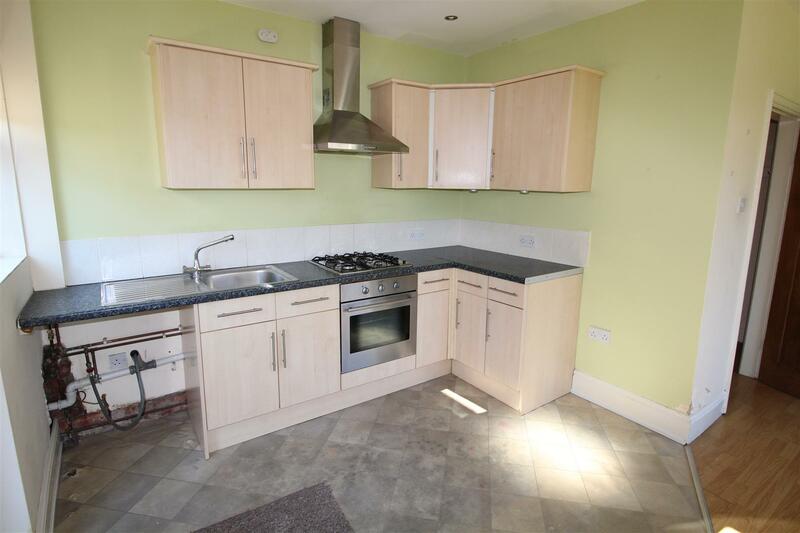 A single stainless steel sink unit with mixer tap and drainer, integral hob and oven and extractor above. 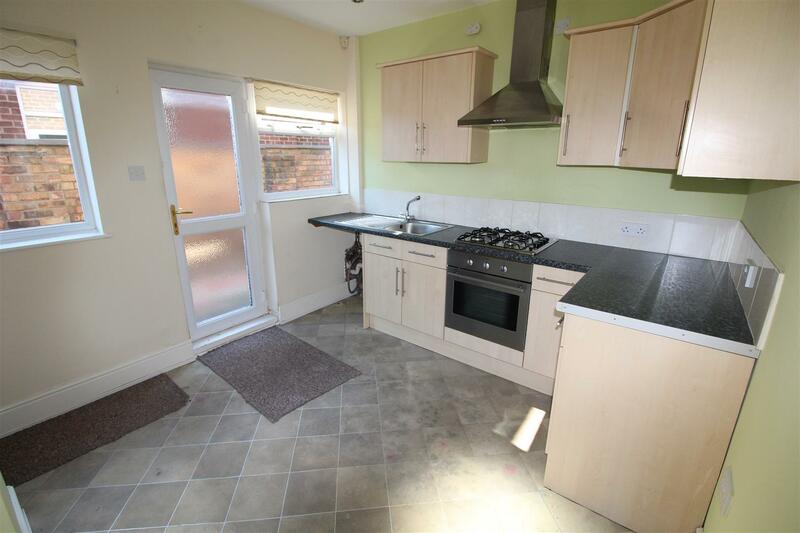 There is space for a fridge-freezer and plumbing for a washing machine. Spot lights to the ceiling, two u.PVC double glazed windows and a u.PVC double glazed obscure door, vinyl to the floor. Leading off the kitchen is a concertina door which leads you into the W.C., ceiling light and a u.PVC double glazed, obscure window. 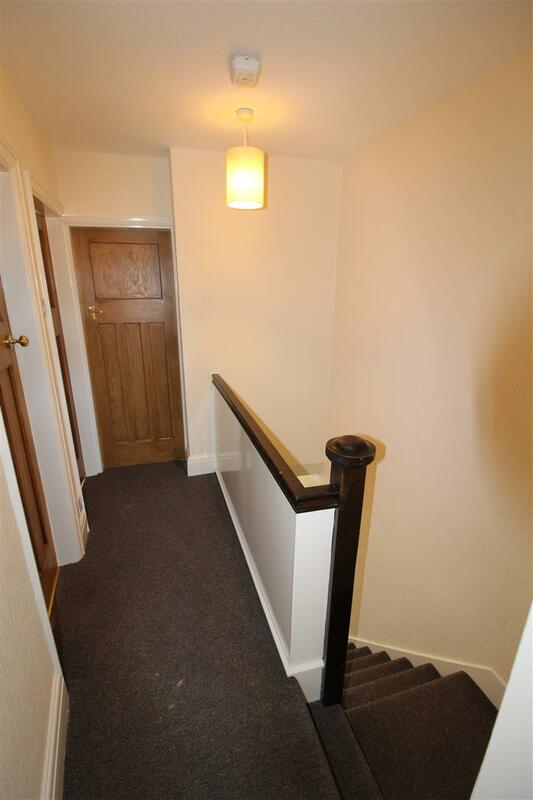 With a balustrade rail to the first floor accommodation. The landing has a ceiling light and all panelled doors lead off. 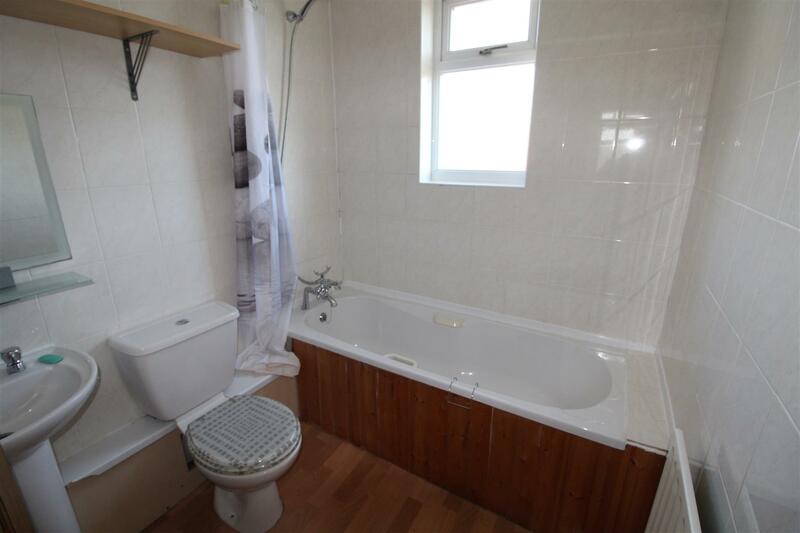 With a white suite comprising of a panelled bath with a shower from the tap, curtain and rail. Pedestal wash hand basin and close coupled W.C. The walls are tiled and there is vinyl to the floor. Ceiling lights and loft access to the ceiling. Central heating radiator and a u.PVC double glazed, obscure window. 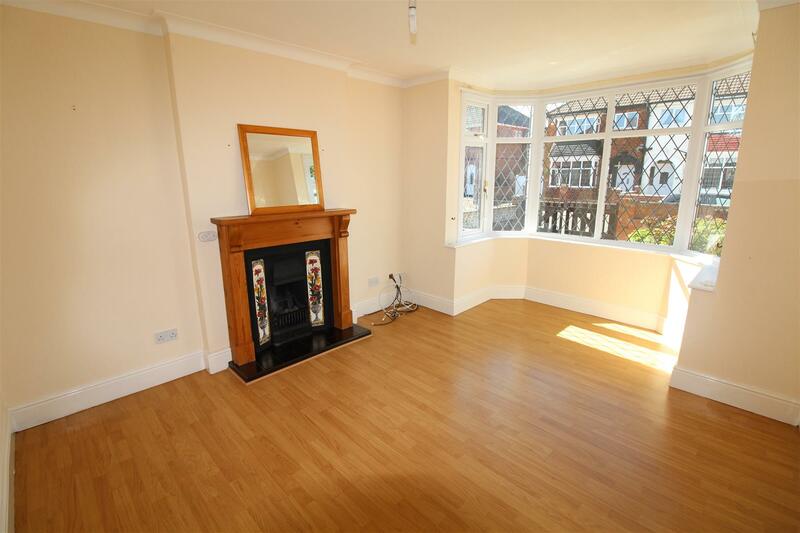 With a u.PVC double glazed and leaded walk in bay window, central heating radiator, picture rail and light to the papered ceiling and chimney breast. With a u.PVC double glazed window to the side aspect. 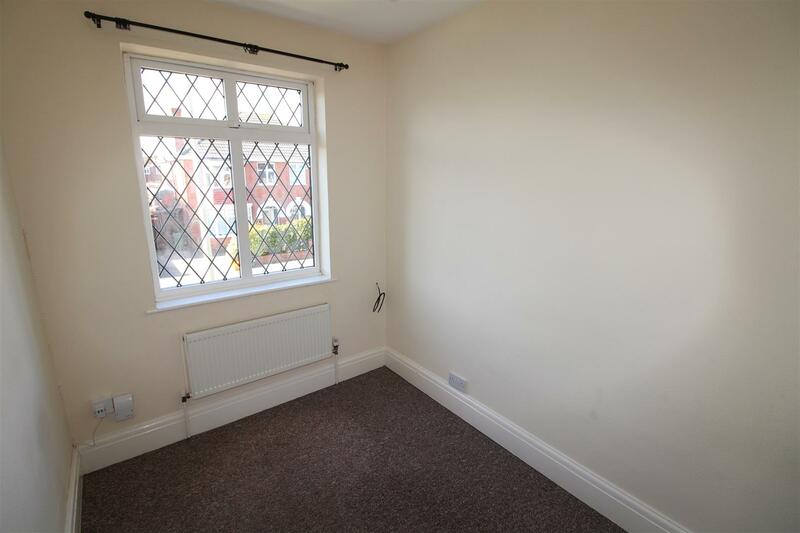 Central heating radiator, picture rail, light to the papered ceiling. Through a cupboard door you will find the gas combination boiler. 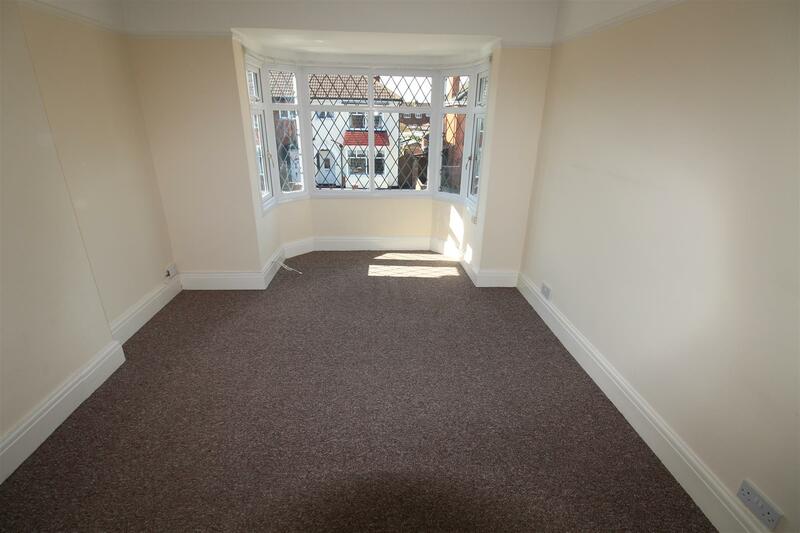 This single room is to the front of the property with a u.PVC double glazed and leaded window. Central heating radiator and light to a papered ceiling. 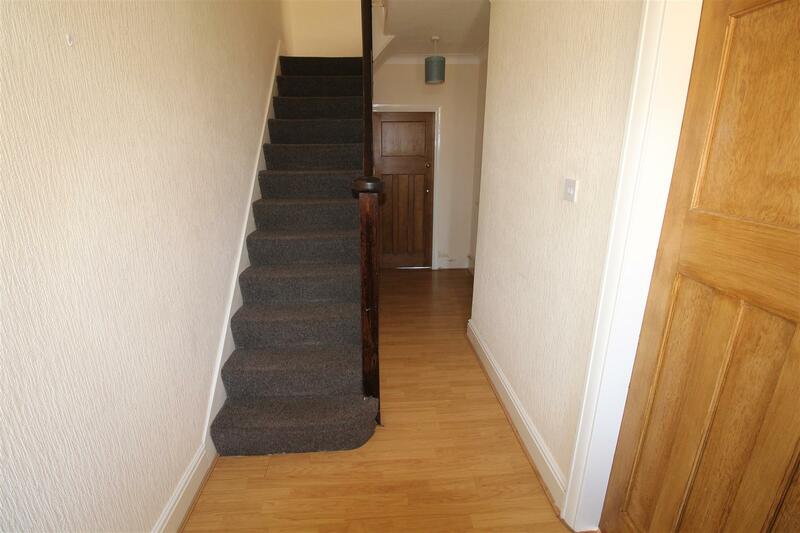 Through double wooden gates onto a driveway where there is plenty of room for hardstanding. The front garden has a walled and gated boundary, then borders with shingled beds and a lawn area also. There are plenty of mature shrubs and a pathway leading to the rear. Through double wrought iron gates into the rear garden where pavers create a nice pathway to the rear itself. There is a walled and fenced boundary, there are borders full of flowers and shrubs and trees and then a large lawned area. A shed is at the bottom of the garden, an outside tap and sensor lighting. personal face to face expert advice either at our office or in the comfort of your own home. 07522 622 159 or emma@personaltouch-mortgages.co.uk. 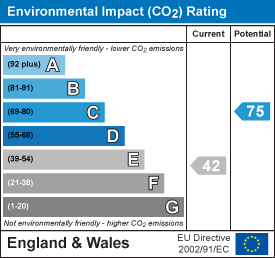 Limited, which is authorised and regulated by the Financial Conduct Authority. fee would be £99 payable upon application and further £300 payable on production of offer. 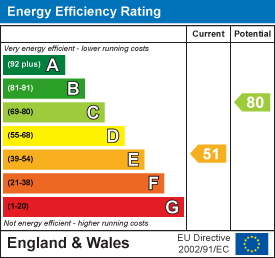 Click here to request a copy of the full EPC documentation for this property. Please tick here if you consent to us receiving the information above. Please tick here if you consent to us receiving this information.